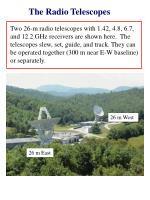 Two 26-m radio telescopes with 1.42, 4.8, 6.7, and 12.2 GHz receivers are shown here. 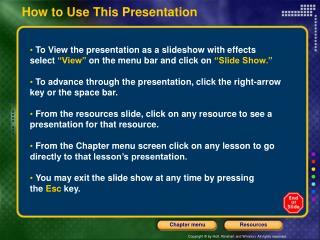 The telescopes slew, set, guide, and track. 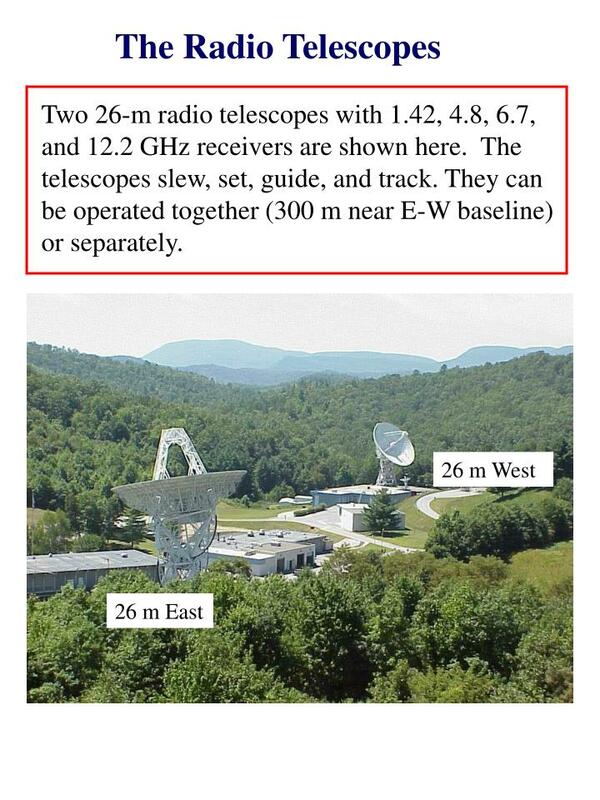 They can be operated together (300 m near E-W baseline) or separately. 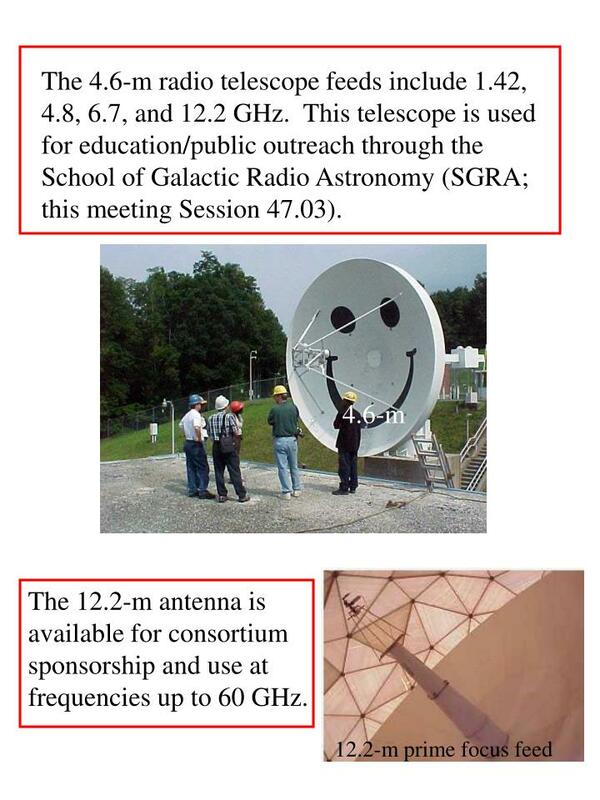 The 4.6-m radio telescope feeds include 1.42, 4.8, 6.7, and 12.2 GHz. 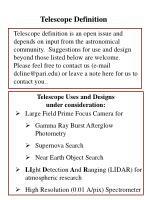 This telescope is used for education/public outreach through the School of Galactic Radio Astronomy (SGRA; this meeting Session 47.03). 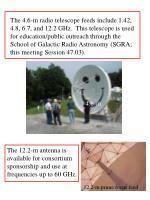 The 12.2-m antenna is available for consortium sponsorship and use at frequencies up to 60 GHz. 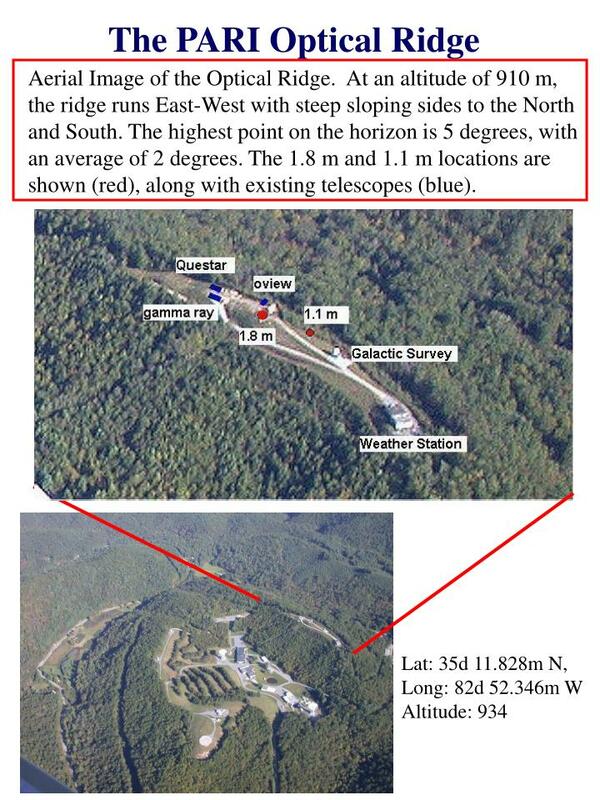 Aerial Image of the Optical Ridge. 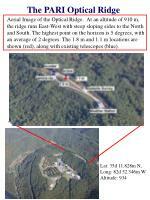 At an altitude of 910 m, the ridge runs East-West with steep sloping sides to the North and South. The highest point on the horizon is 5 degrees, with an average of 2 degrees. 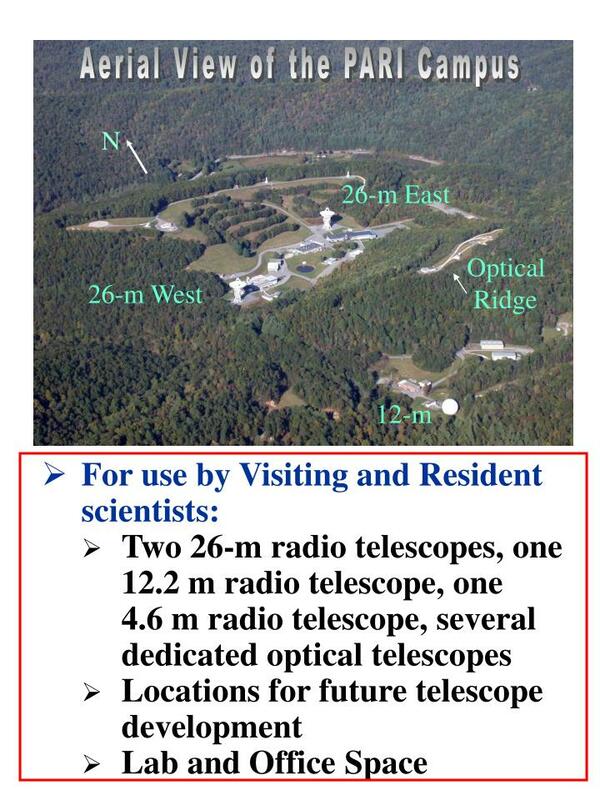 The 1.8 m and 1.1 m locations are shown (red), along with existing telescopes (blue). 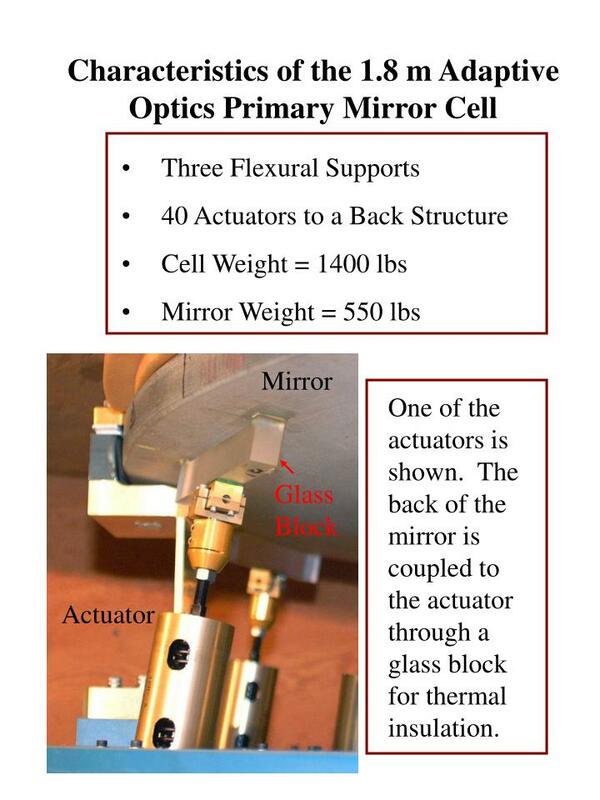 One of the actuators is shown. 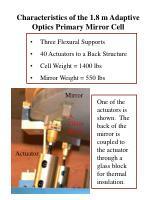 The back of the mirror is coupled to the actuator through a glass block for thermal insulation. 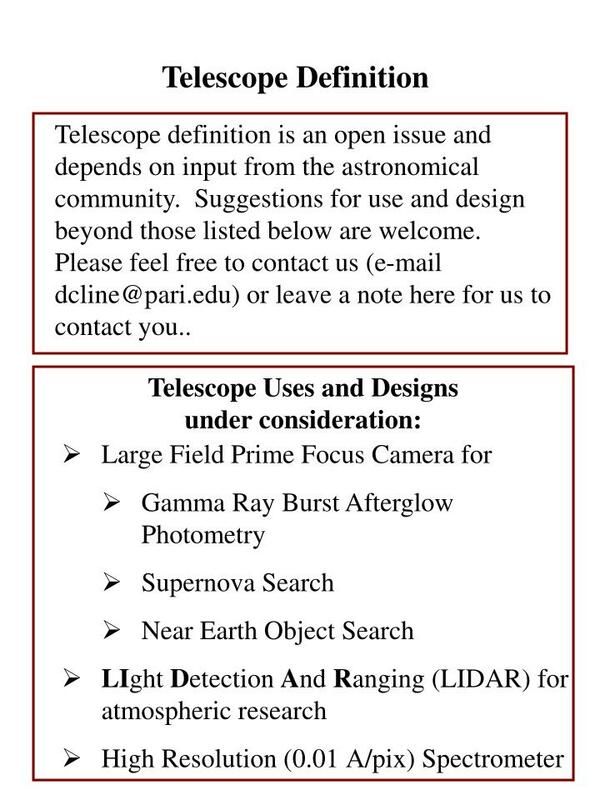 Telescope definition is an open issue and depends on input from the astronomical community. 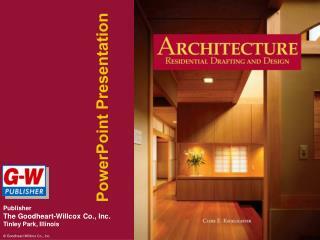 Suggestions for use and design beyond those listed below are welcome. 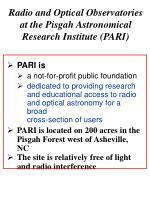 Please feel free to contact us (e-mail dcline@pari.edu) or leave a note here for us to contact you.. 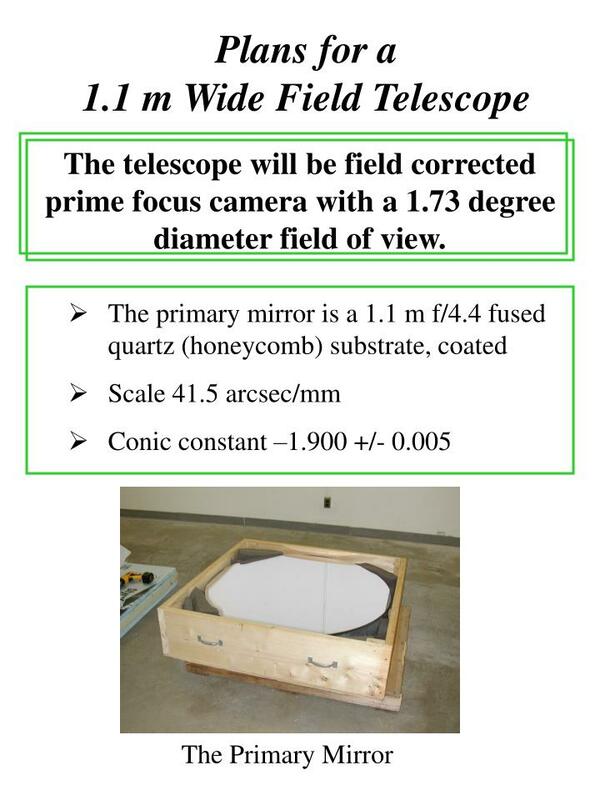 The telescope will be field corrected prime focus camera with a 1.73 degree diameter field of view. 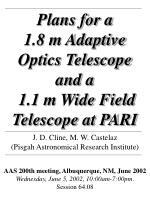 We have set the condition that image quality in the focal plane will not be limited by telescope optics, rather by seeing and mechanical effects. 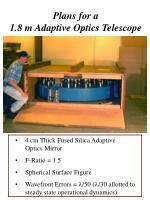 To meet this condition, a 3-element field corrector, will be used to focus a 15 cm diameter focal plane. 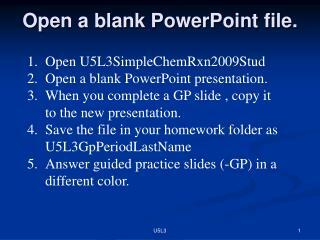 The table below summarizes the properties of the corrector. 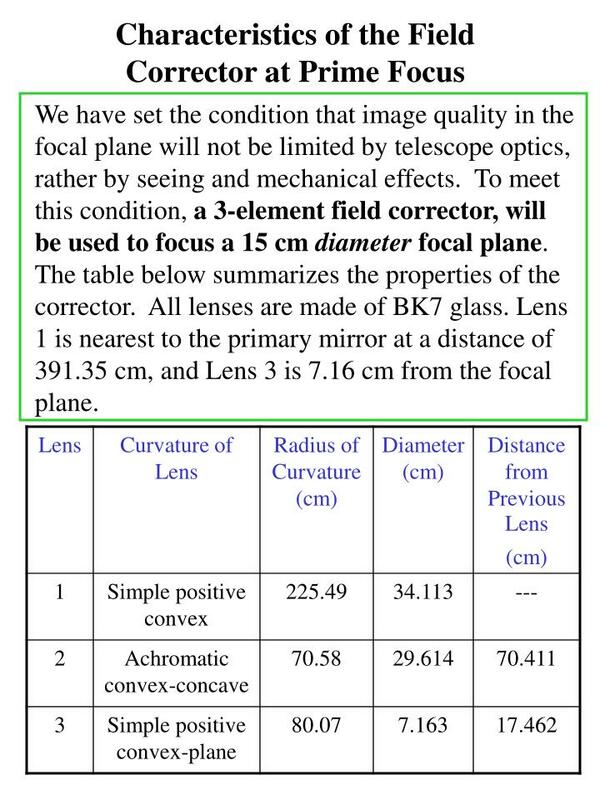 All lenses are made of BK7 glass. 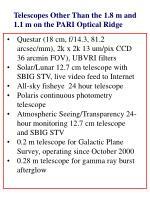 Lens 1 is nearest to the primary mirror at a distance of 391.35 cm, and Lens 3 is 7.16 cm from the focal plane. 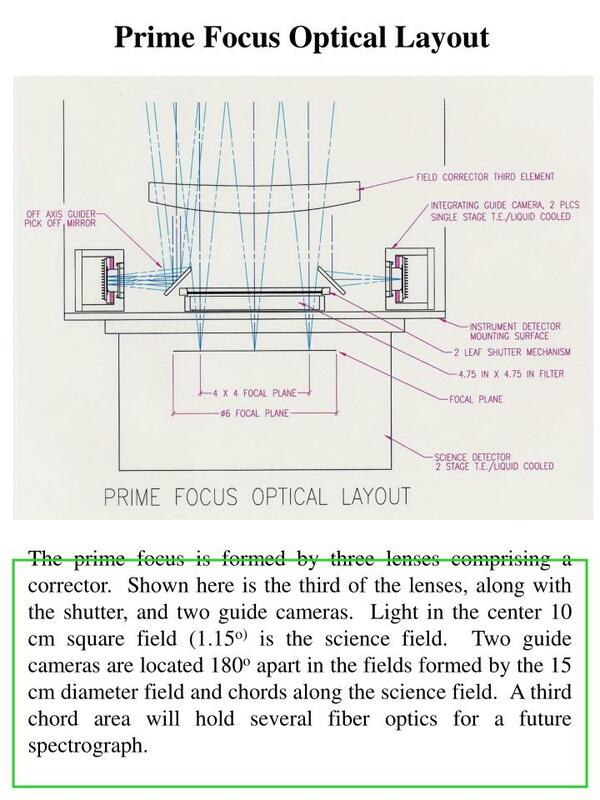 The prime focus is formed by three lenses comprising a corrector. 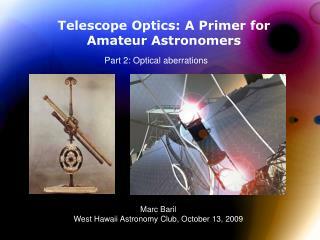 Shown here is the third of the lenses, along with the shutter, and two guide cameras. Light in the center 10 cm square field (1.15o) is the science field. 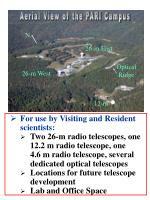 Two guide cameras are located 180o apart in the fields formed by the 15 cm diameter field and chords along the science field. A third chord area will hold several fiber optics for a future spectrograph. 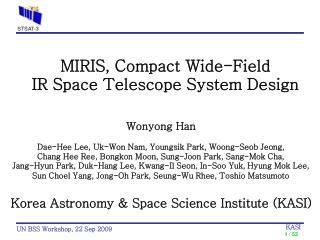 With the field corrector, the RMS wavefront error is less than the diffraction limit to the edge of the 15 cm focal plane. 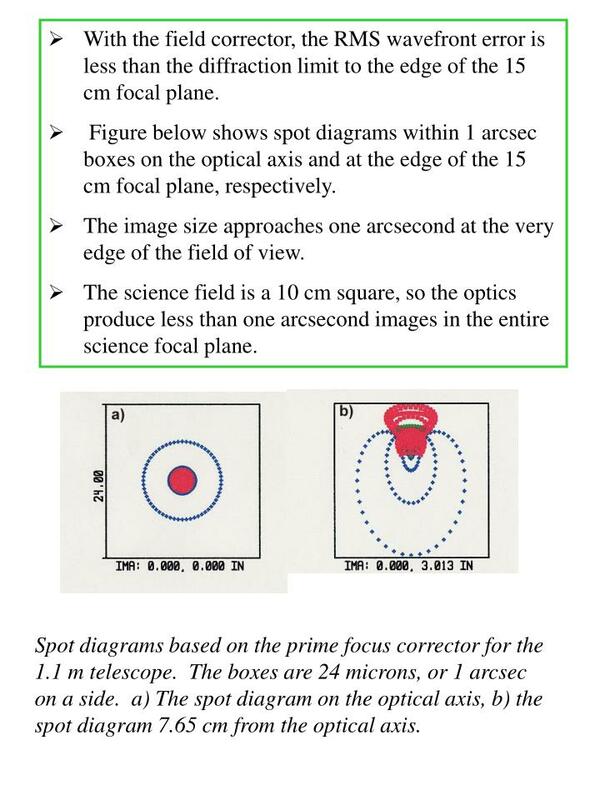 Figure below shows spot diagrams within 1 arcsec boxes on the optical axis and at the edge of the 15 cm focal plane, respectively. 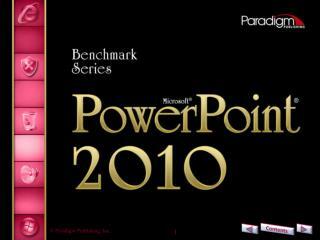 The image size approaches one arcsecond at the very edge of the field of view. 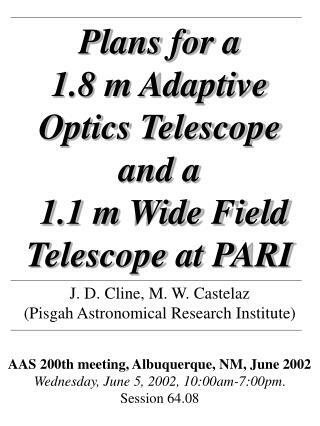 The science field is a 10 cm square, so the optics produce less than one arcsecond images in the entire science focal plane. Spot diagrams based on the prime focus corrector for the 1.1 m telescope. 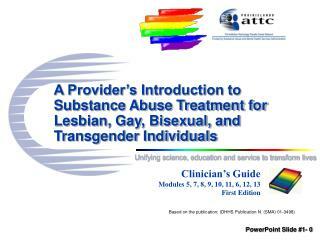 The boxes are 24 microns, or 1 arcsec on a side. 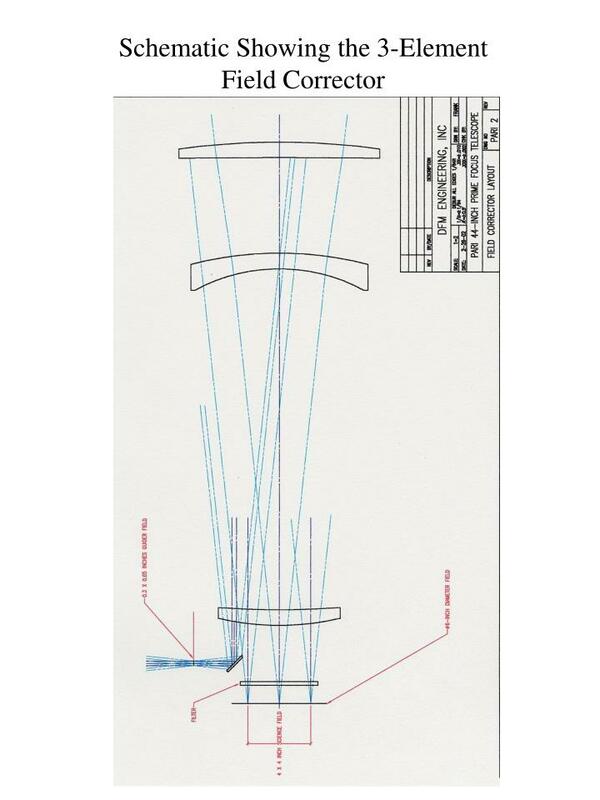 a) The spot diagram on the optical axis, b) the spot diagram 7.65 cm from the optical axis. 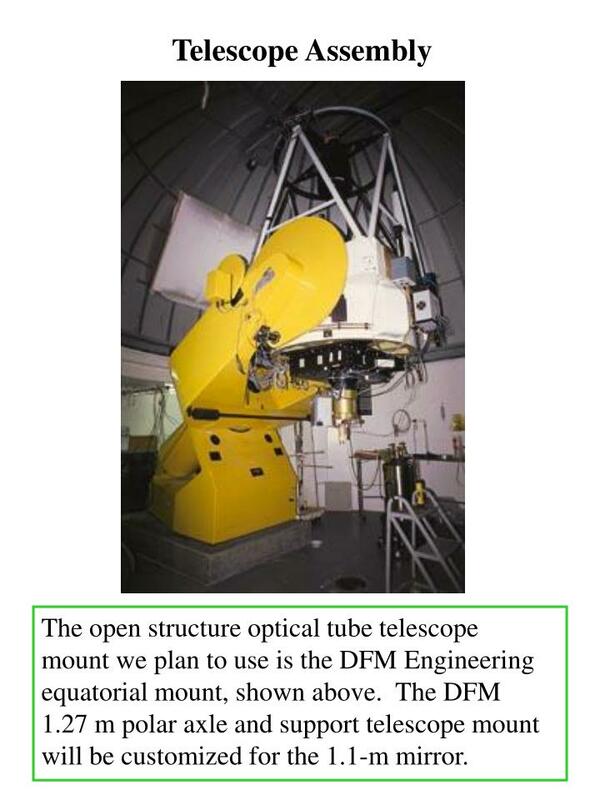 The open structure optical tube telescope mount we plan to use is the DFM Engineering equatorial mount, shown above. 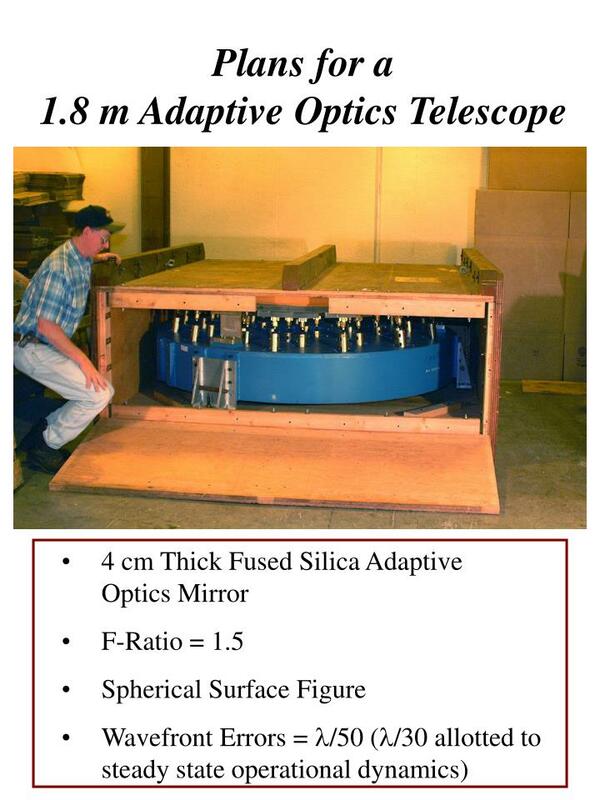 The DFM 1.27 m polar axle and support telescope mount will be customized for the 1.1-m mirror. Weather Station: probes for temperature, humidity, pressure, wind, rain. 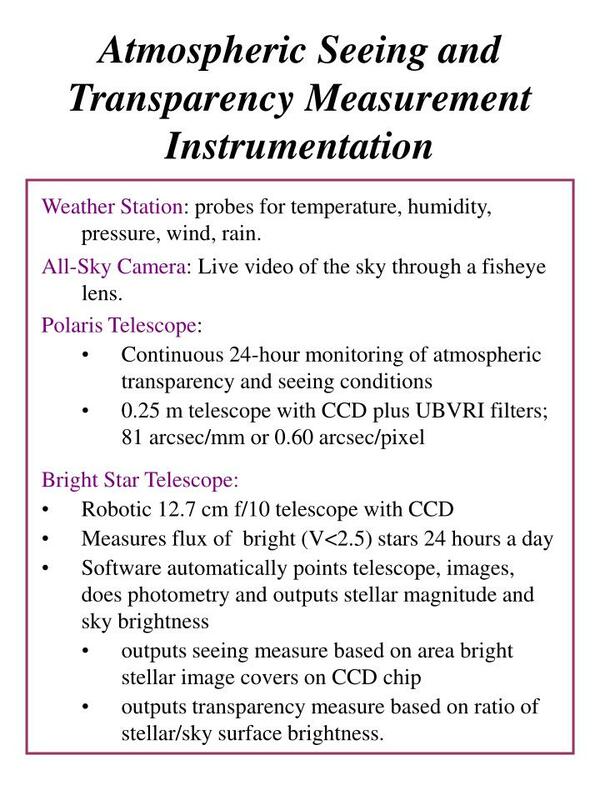 All-Sky Camera: Live video of the sky through a fisheye lens. 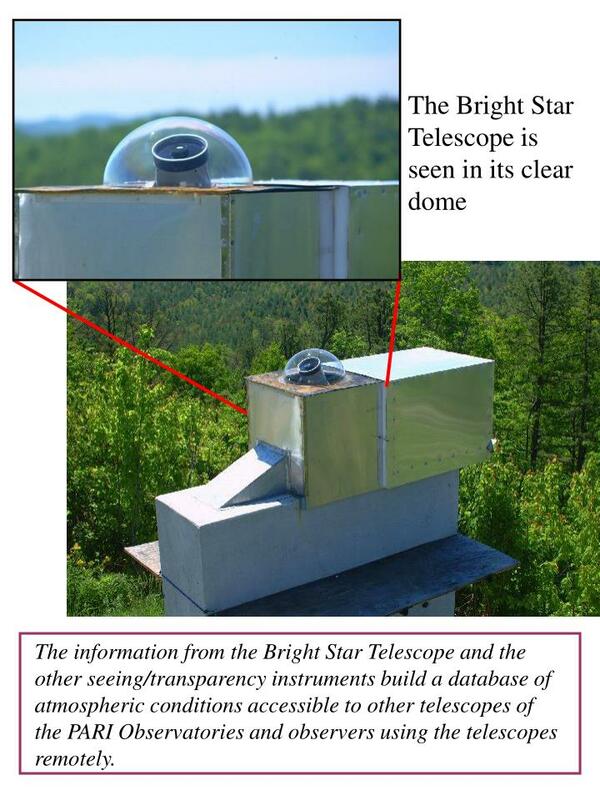 outputs transparency measure based on ratio of stellar/sky surface brightness. 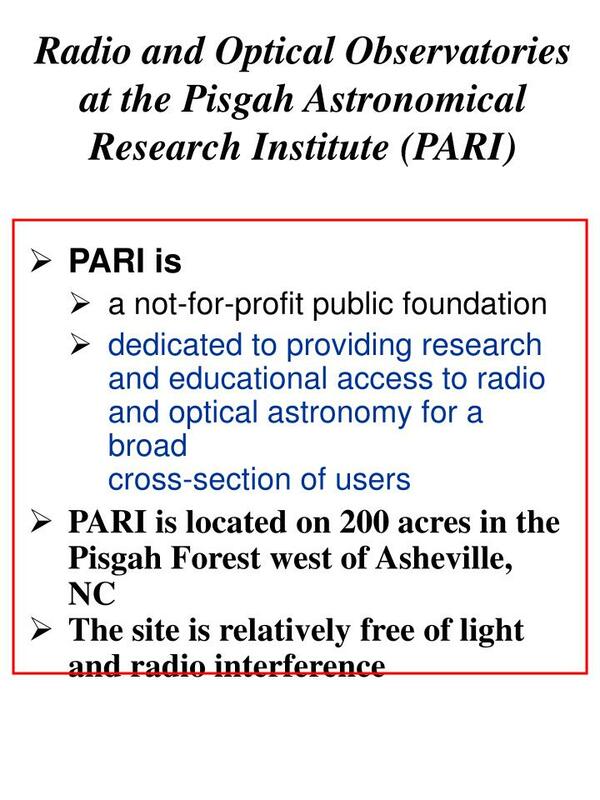 The information from the Bright Star Telescope and the other seeing/transparency instruments build a database of atmospheric conditions accessible to other telescopes of the PARI Observatories and observers using the telescopes remotely. 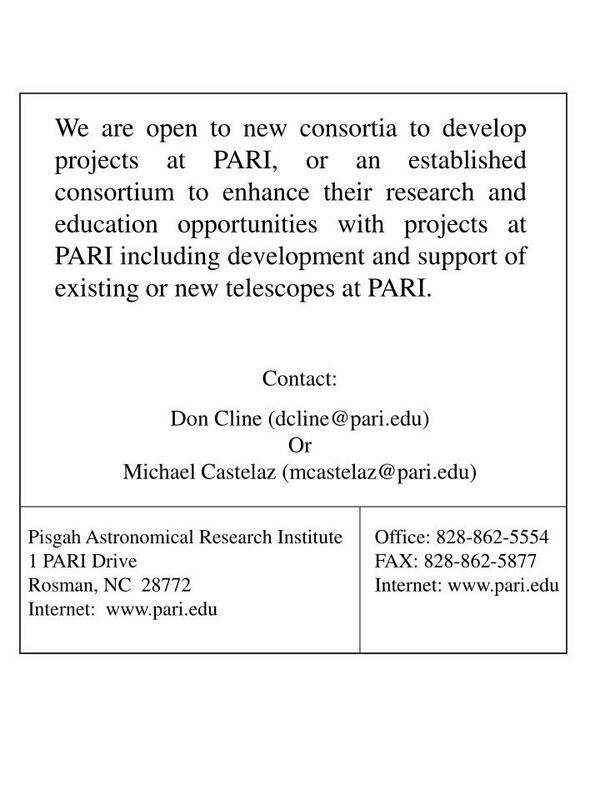 We are open to new consortia to develop projects at PARI, or an established consortium to enhance their research and education opportunities with projects at PARI including development and support of existing or new telescopes at PARI. 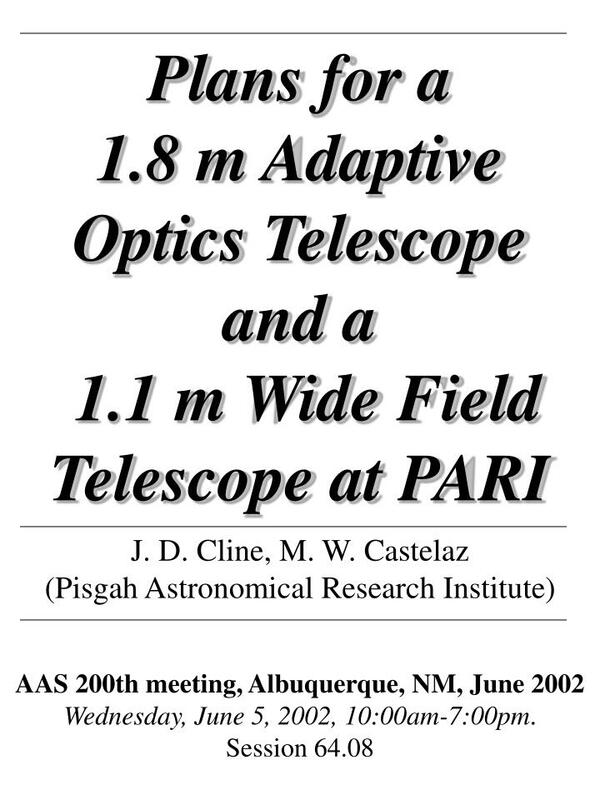 Telescope parameters -. 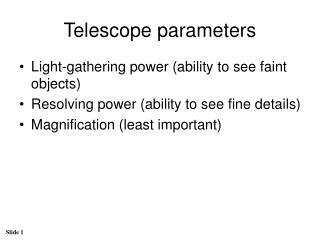 light-gathering power (ability to see faint objects) resolving power (ability to see fine details) magnification (least important). 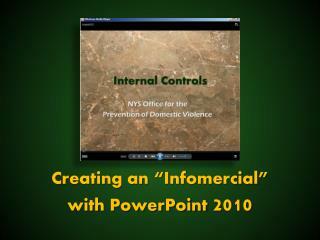 other factors:. 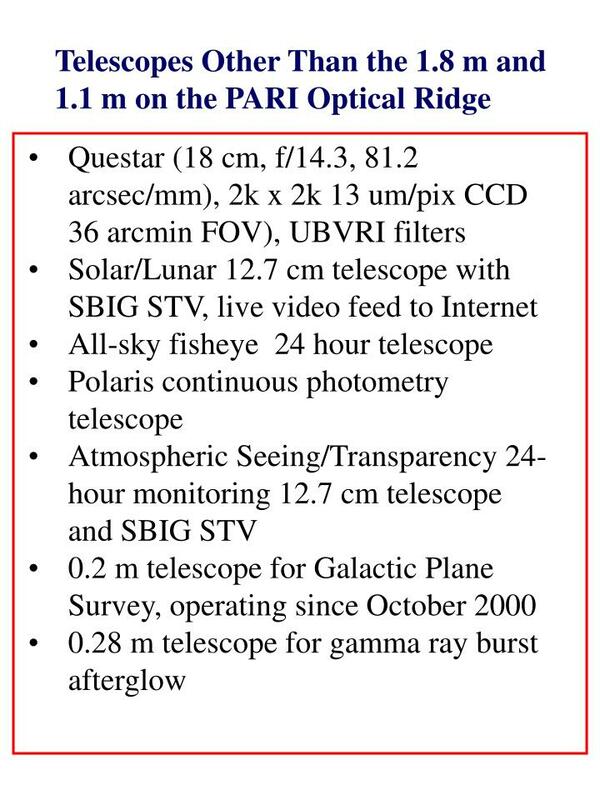 optical quality atmospheric conditions light pollution. 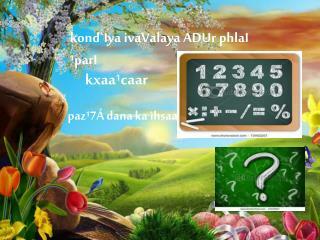 kond`Iya ivaValaya ADUr phlaI ¹parI -. kxaa¹caar. 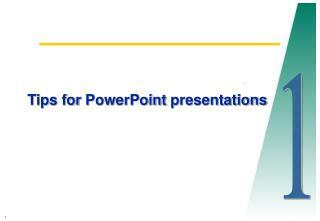 g. pa z¹7Á dana ka ihsaaba. saaram xa.